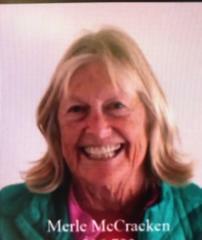 PSPD seeks your help in locating a missing "at risk" person: Merle McCraken 74 year old white female. 5'06 120 lbs. Blonde shoulder length hair. Possibly wearing an orange hat, red shirt under a pink jacket, "peddle pusher" pants, pink shoes. Last seen in the area of Vista Chino and Avenida Caballeros at 7:30am Thursday Feb 28th, 2019. Subject has Alzheimers. If you have information that can assist in helping safely locate Merle McCraken, please call 911 or contact PSPD at 760-327-1441. 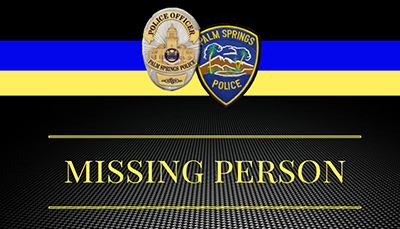 If you have information that can assist in helping safely locate Merle McCracken, please call 911 or contact PSPD at 760-327-1441.